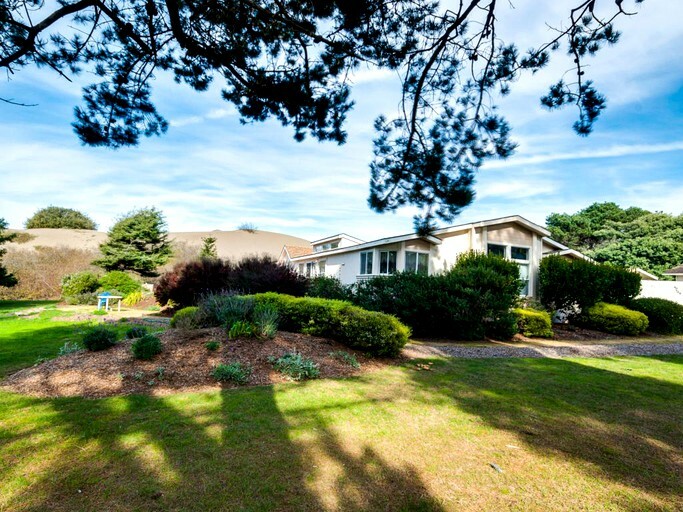 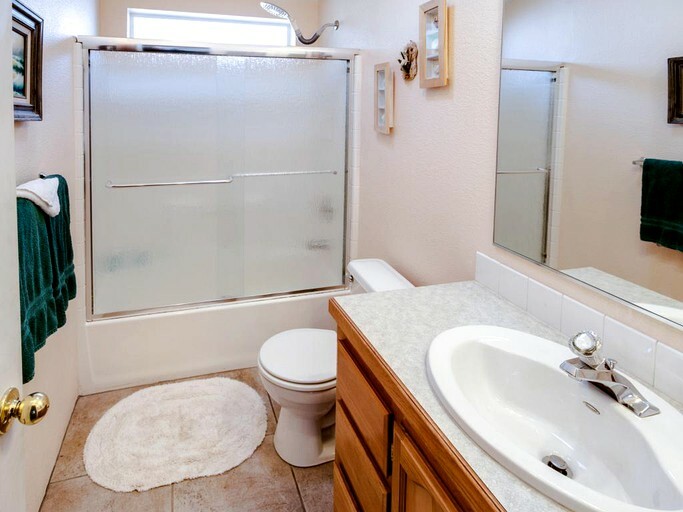 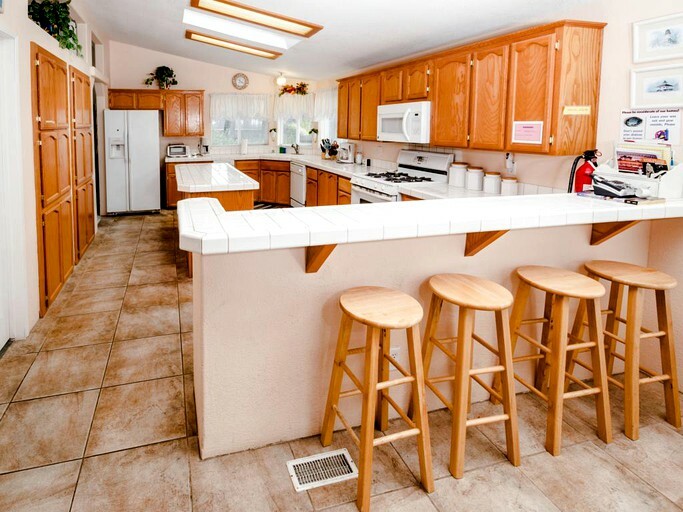 Very large, clean, great beds, plenty of kitchen equipment, wonderful hot tub, quiet area. 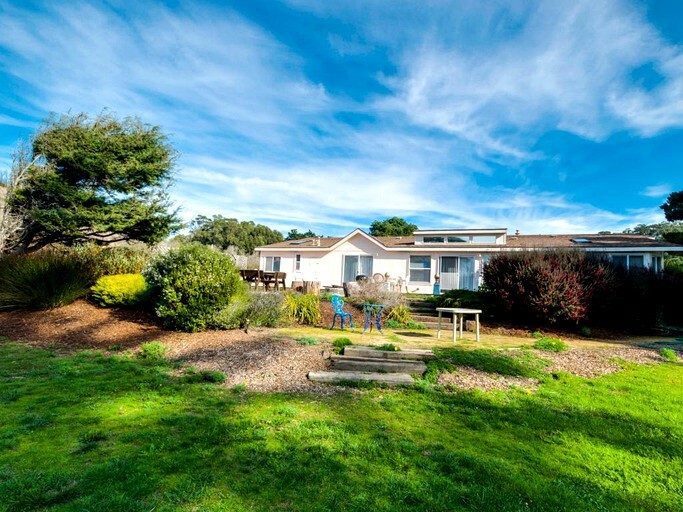 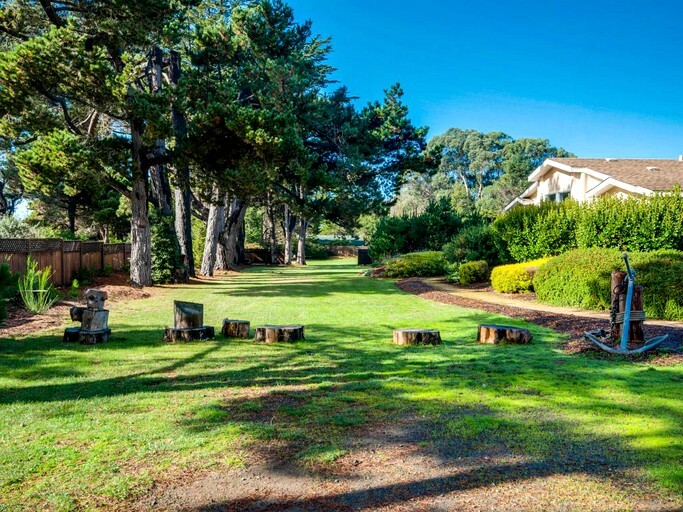 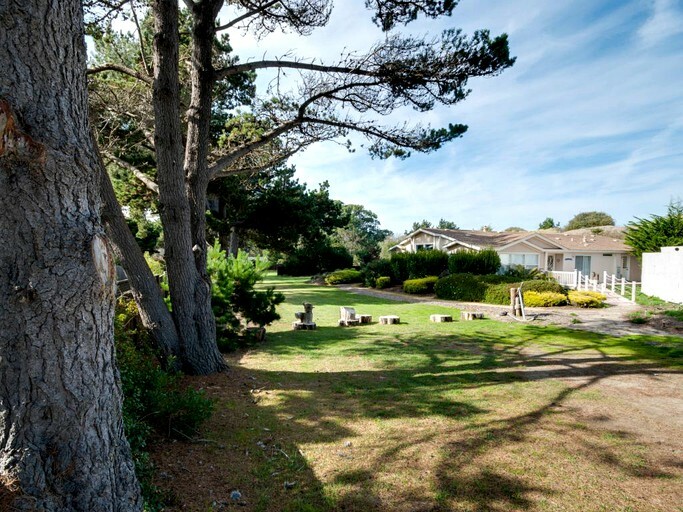 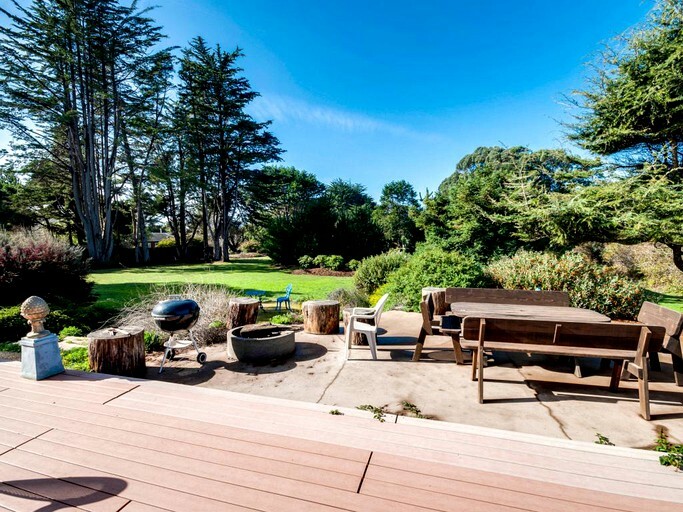 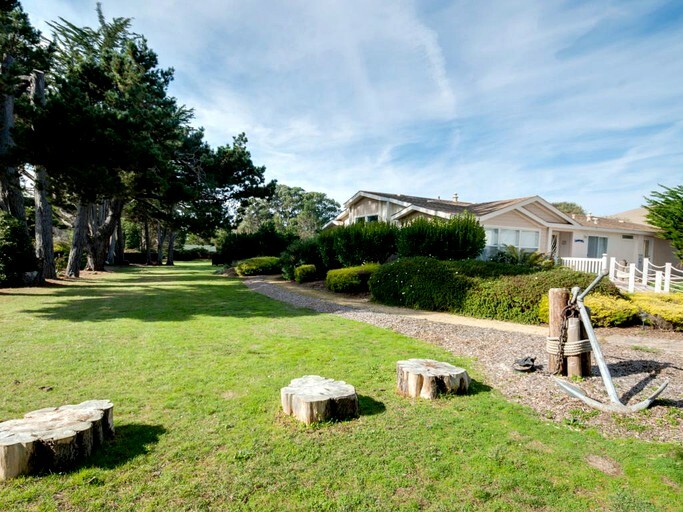 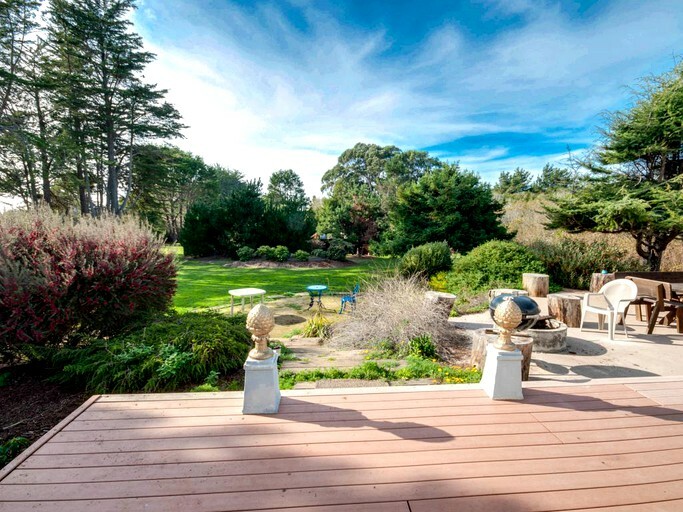 This large, extravagant cottage rental is settled about seven miles from the charming coastal town of Fort Bragg in the Mendocino County of Northern California. 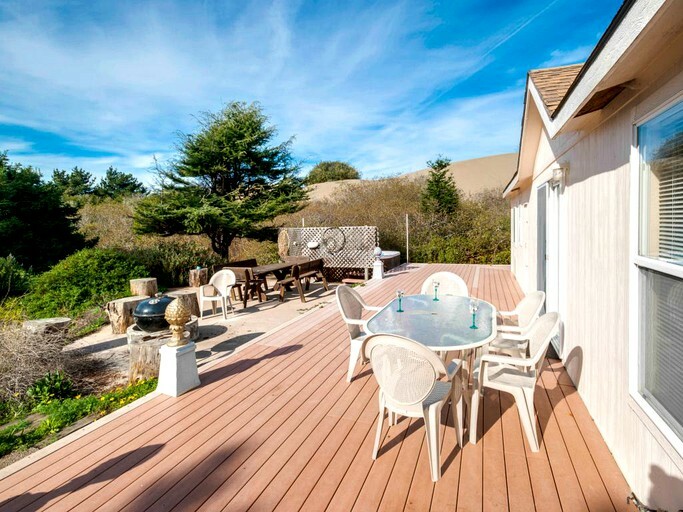 Excellently designed and furnished with four bedrooms and three bathrooms, up to glampers can be accommodated. 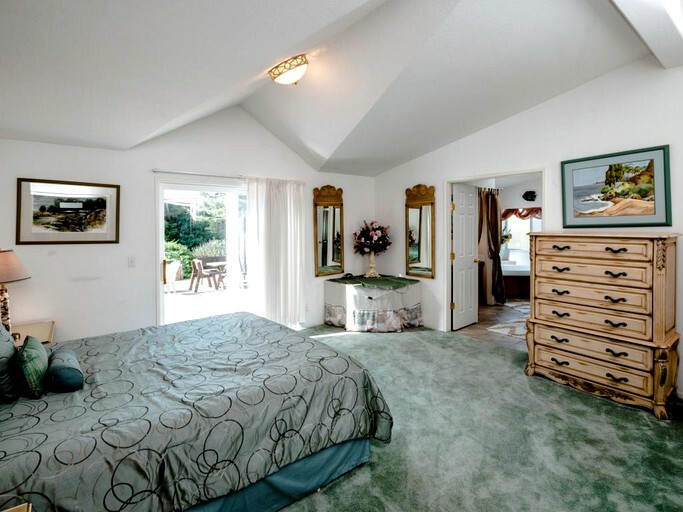 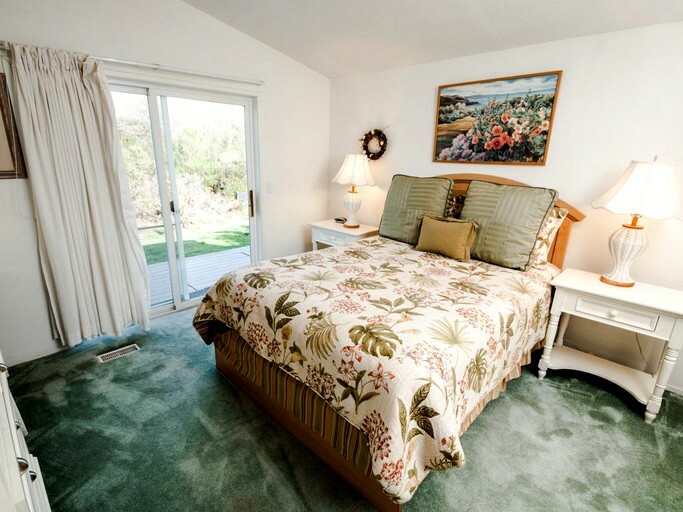 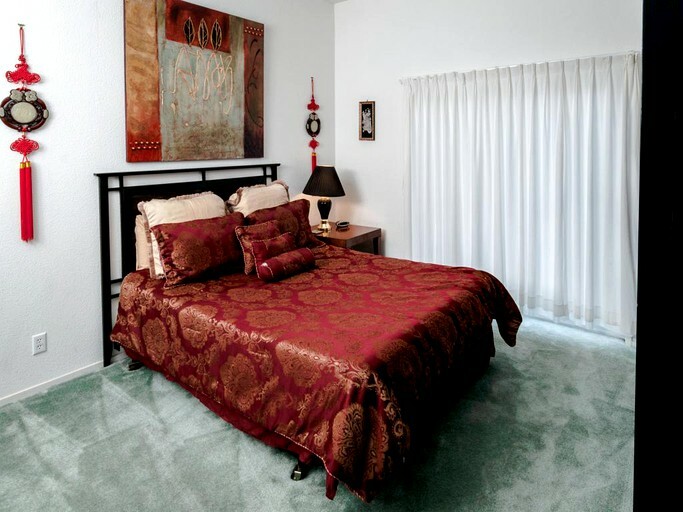 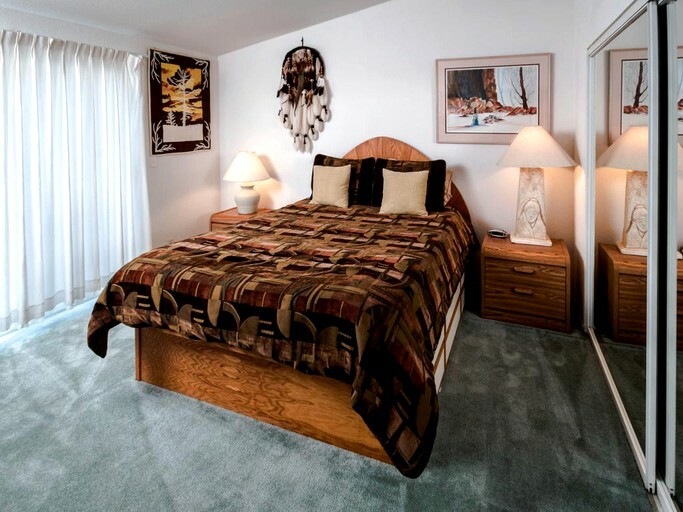 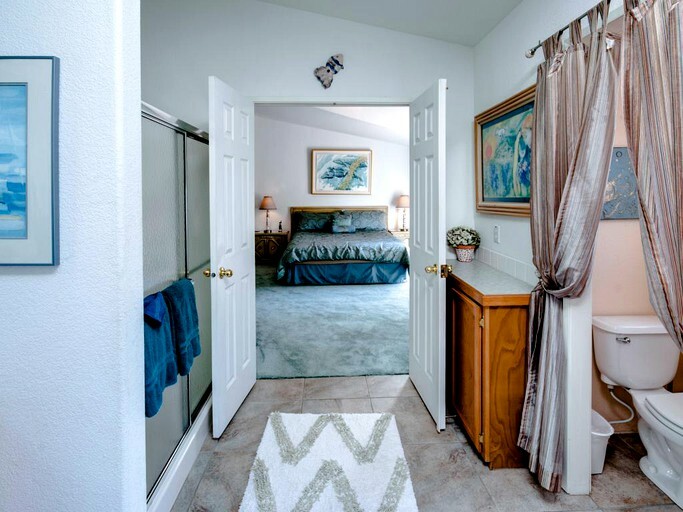 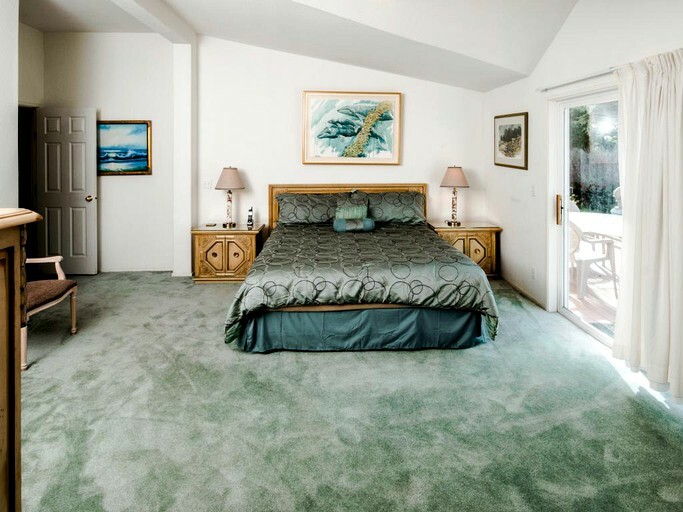 All bedrooms are furnished with plush carpets and adorn unique themes. 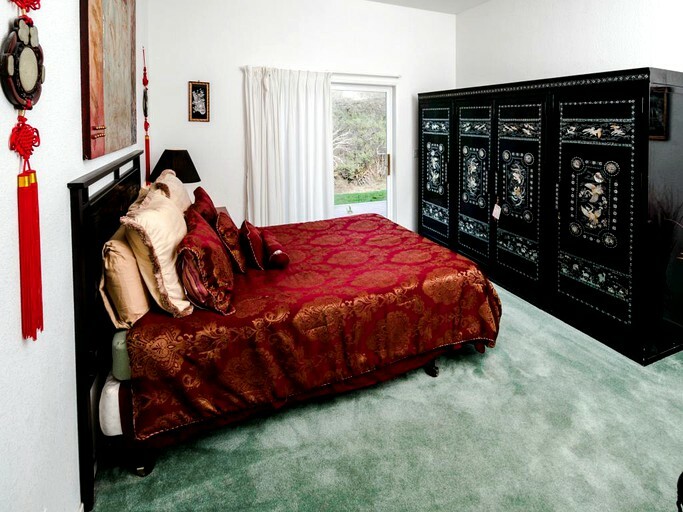 Fitted with a king-sized bed, guests can sink into the luxurious mattress with soft bedding and pillows for an amazing night's sleep in the master suite. 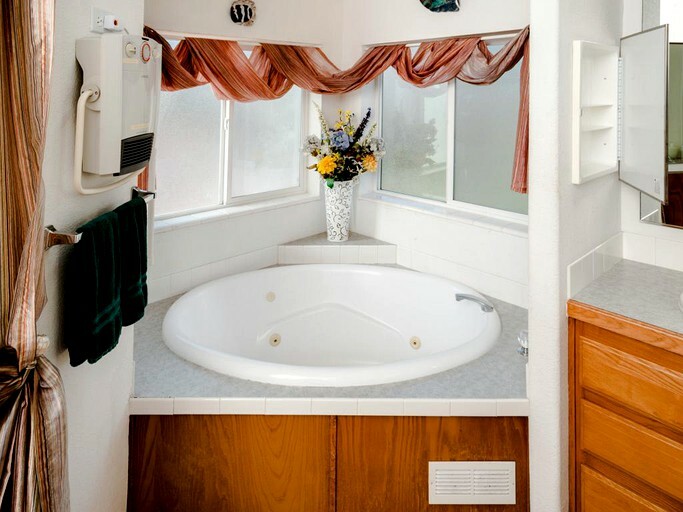 The en-suite bathroom boasts a private jetted tub ideal for soaking in before retiring for the evening. 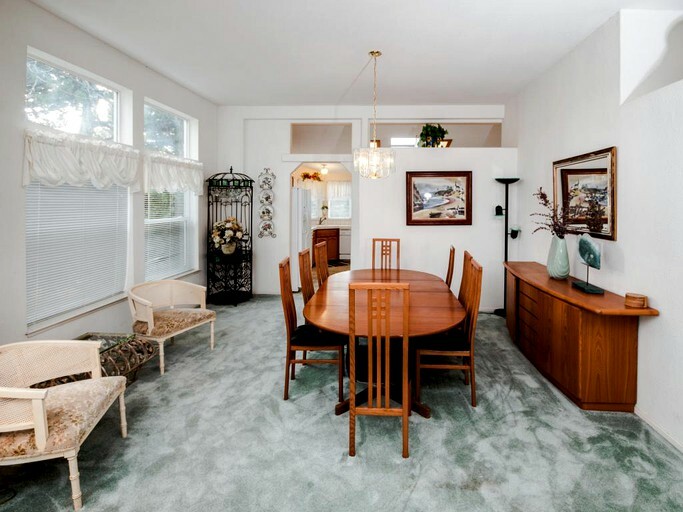 Large enough for a family retreat or reunion, the indoor living space offers something extraordinary. 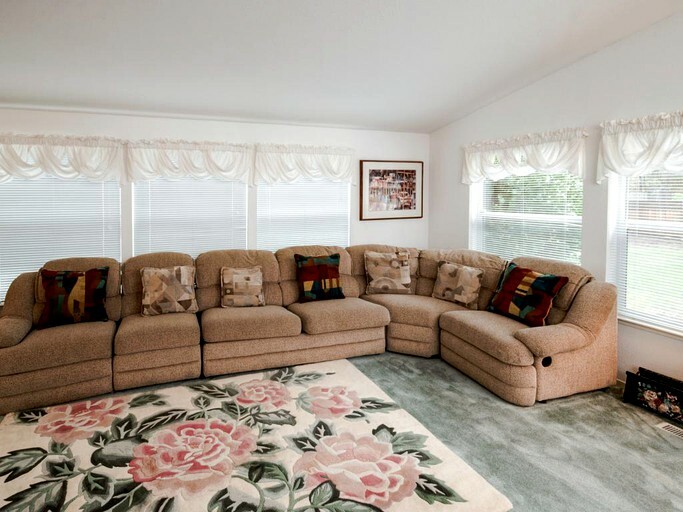 Boasting comfy sofas with -inch flat screen TV connected to cable and a DVD player, the whole family can relax while watching a movie or playing board games. 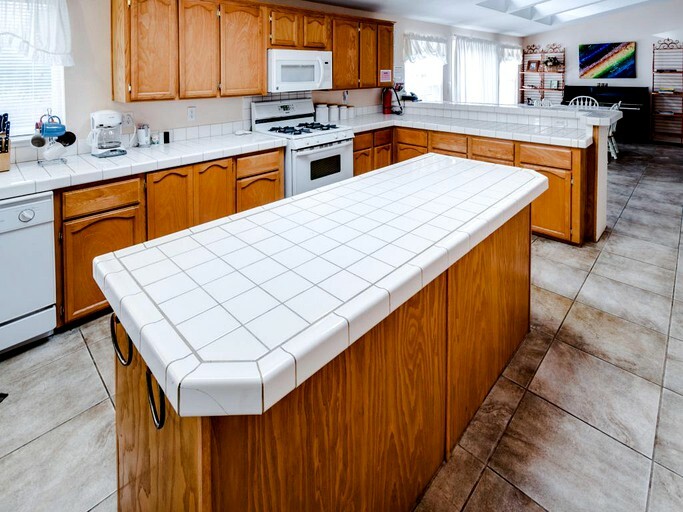 A fully-equipped kitchen offers a great space for preparing gourmet meals for the family to enjoy at the dining table just around the corner from the living room. 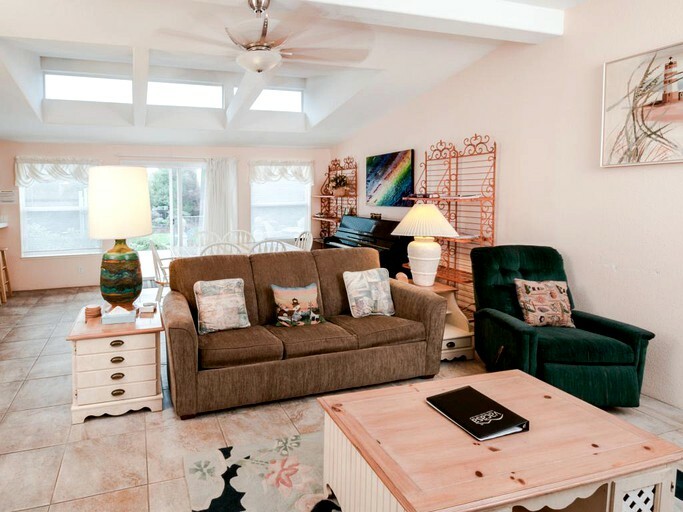 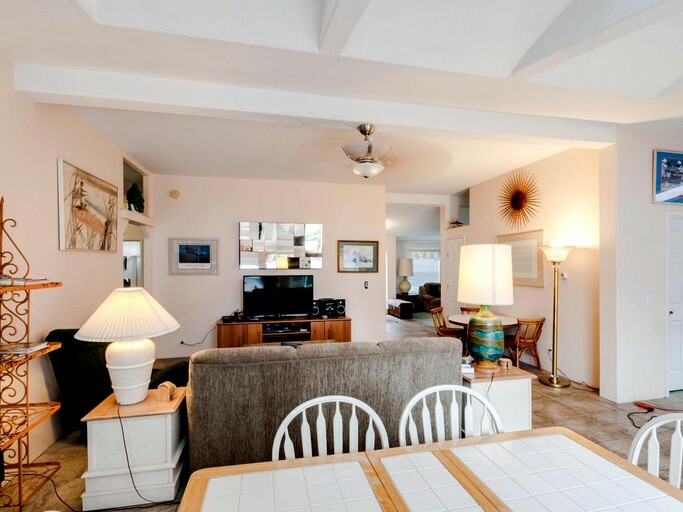 Guests can enjoy the comforts of home with this lovely pet-friendly vacation rental. 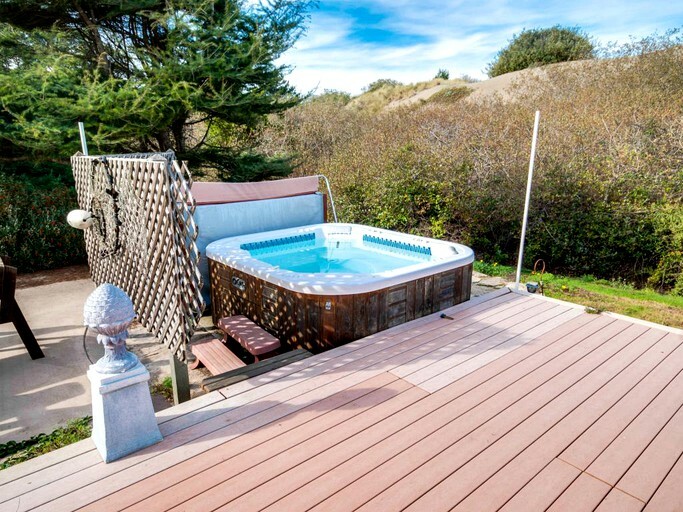 Boasting a private fenced yard, a fully-equipped kitchen, a living room, an outdoor deck, as well as a private hot tub, this rental exudes luxury and comfort. 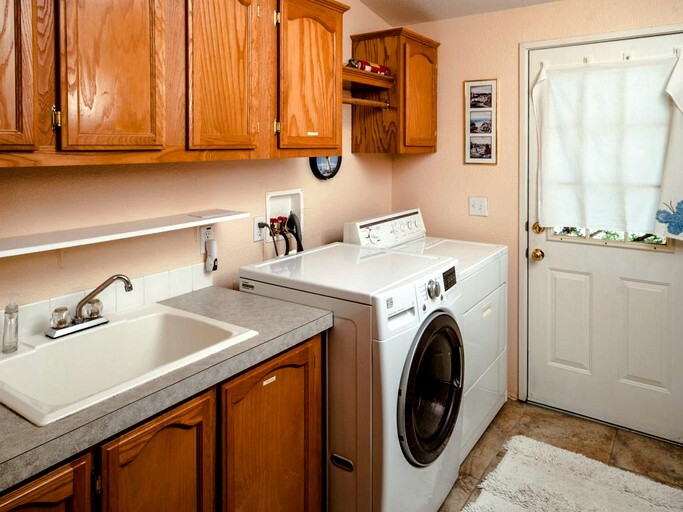 The hosts provide linen and towels, as well as free Wi-Fi access, and a washer and dryer for the convenience of longer stays. 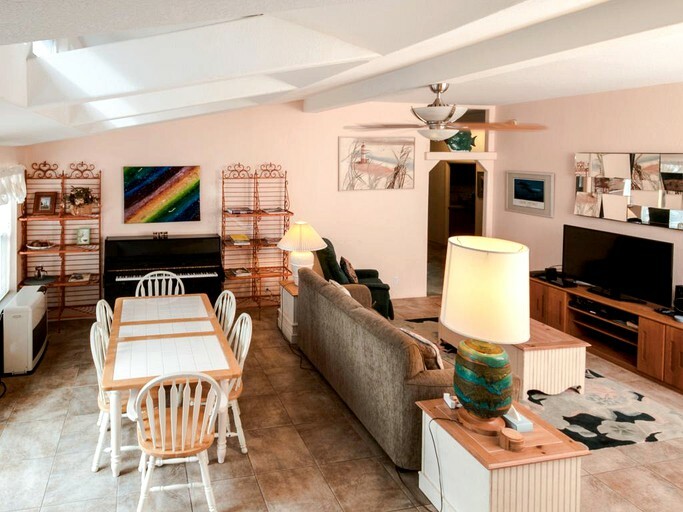 With ample entertainment such as cable TV, a DVD player, a CD player, and board games, guests will enjoy spending some time indoors. 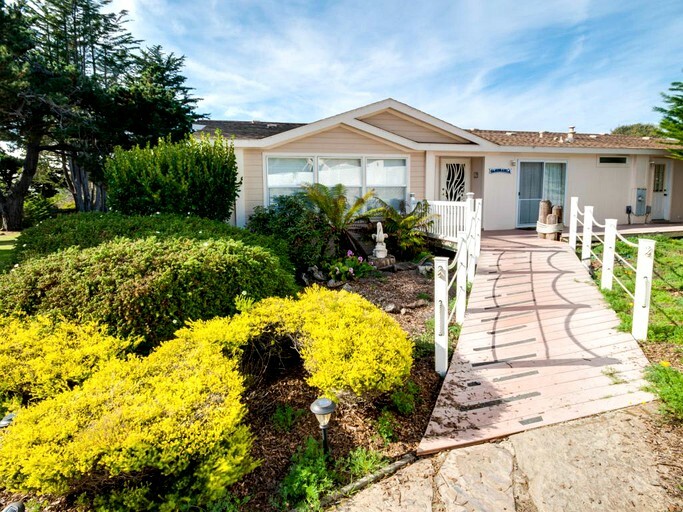 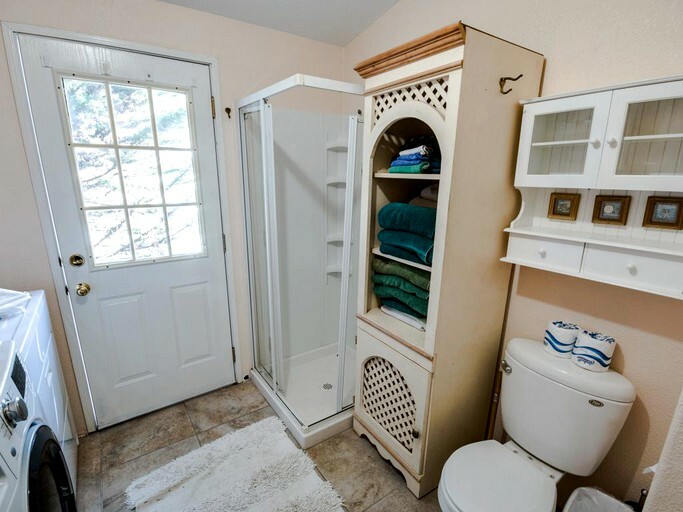 This lovely property welcomes pets.